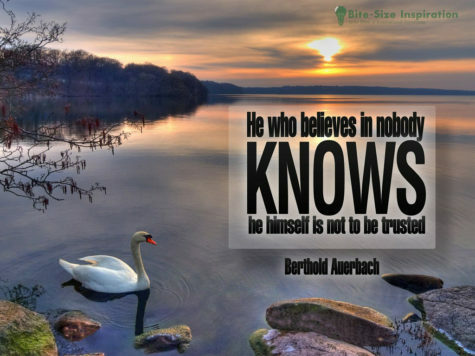 He who believes in nobody knows he himself is not to be trusted. 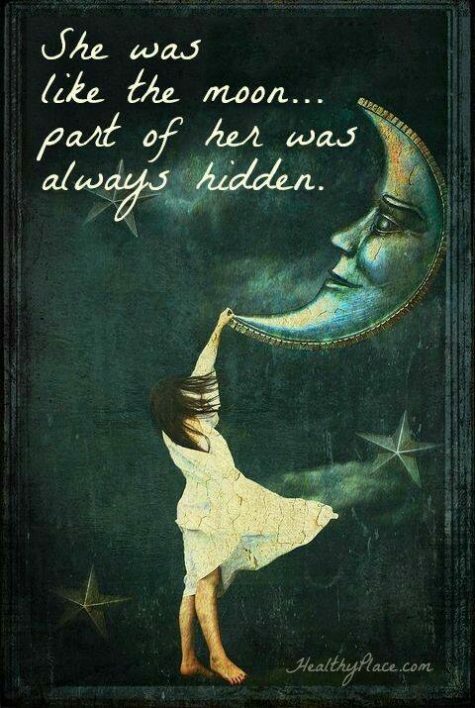 She was like the moon… part of her was always hidden. 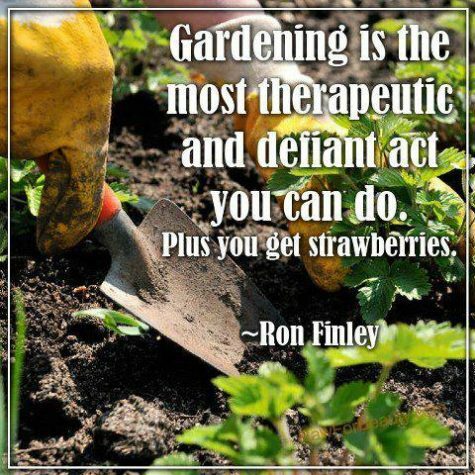 Gardening is the most therapeutic and defiant act you can do. 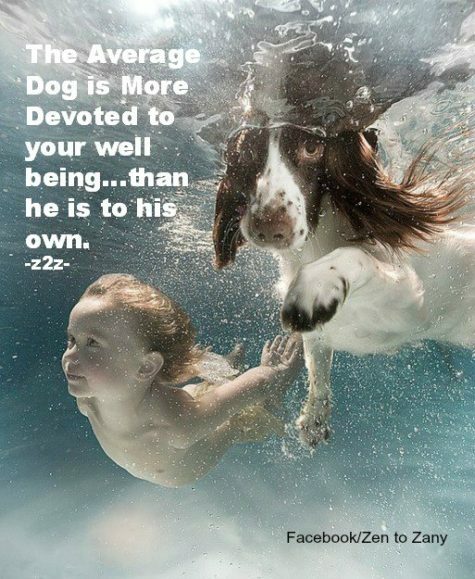 Plus you get strawberries. 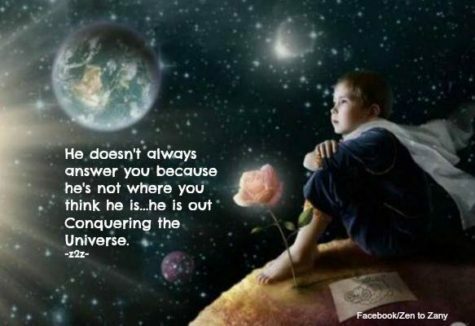 He doesn’t always answer you because he’s not where you think he is… he is out conquering the universe. 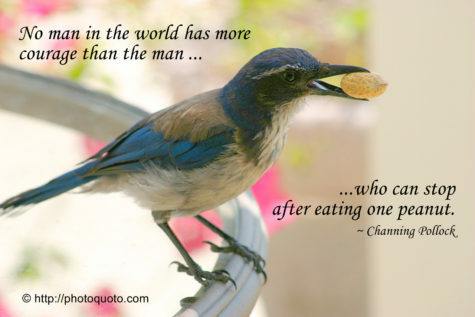 who can stop after eating one peanut. 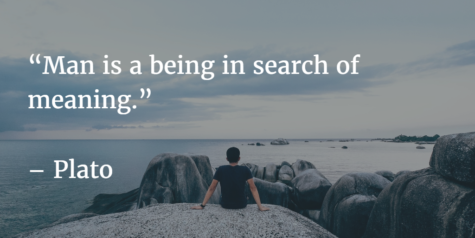 than he is to his own. 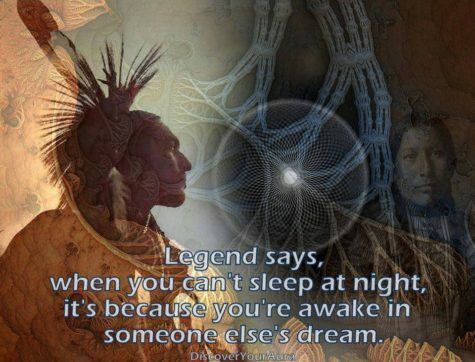 Legend says, when you can’t sleep at night it’s because you’re awake in someone else’s dream. 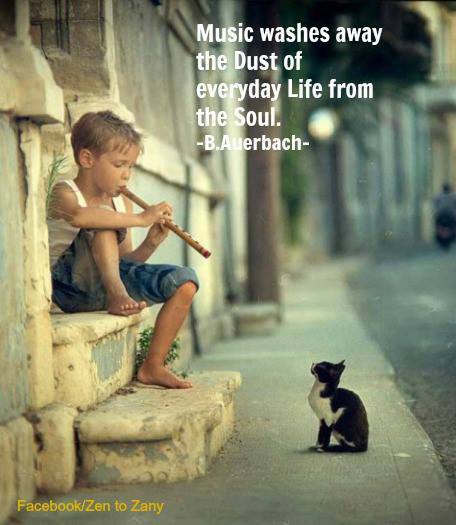 Music washes away the dust of every day life from the soul. 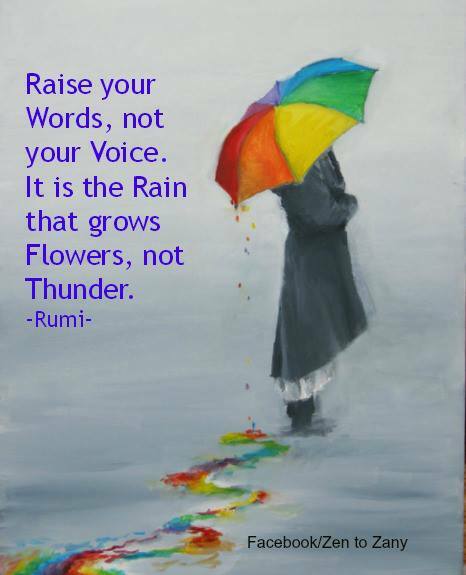 It is the rain that grows flowers, not thunder.